Are you ready to enjoy the clear choice for orthodontics with Invisalign in Scarborough? That is great! 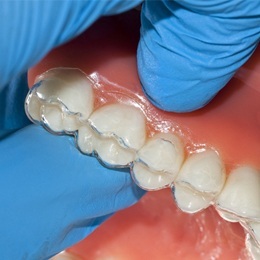 You will enjoy a convenient solution to correct your bite and alignments concerns. 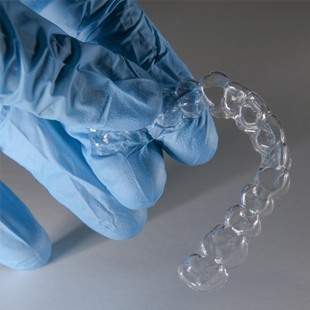 When compared to traditional metal braces, the clear aligners are patient-preferred because they do not just provide a less noticeable treatment. They also allow you to get the results you want quicker. During your initial consultation, Dr. Bal discusses how long you can expect the process to take and tips to ensure nothing lengthens your journey to a straight smile. On average, it takes about 12 months to finish your series of aligners; however, the length of time can vary considerably depending on your individual treatment plan, such as the number of aligners needed. Generally, teenagers are finished with their treatment in about 1 year while adults can take up to 2 years. If you have complex bite and alignment issues, you can expect your treatment to take longer than someone who only needs minor adjustments. Your treatment plan is carefully crafted to allow you to reach the smile of your dreams as soon as possible. Unfortunately, there are several things that can lengthen your treatment process, such as not wearing your aligners for at least 22 hours per day. This can significantly prolong the treatment. To ensure your teeth are moved as quickly as possible, it is best to follow the advice of your dentist in Scarborough, Dr. Bal. Despite any soreness or discomfort you may feel at first or after switching to a new aligner, it is important to wear them for at least 22 hours per day. They should only be removed with eating, drinking, or maintaining your oral hygiene. If an aligner cracks or breaks, it is vital you tell Dr. Bal about it right away so there is not a delay added to your treatment. He will tell you if the aligner needs replaced or if you should switch to the next one in your series. Among the biggest struggle you may face with Invisalign is wearing your aligners for the correct length of time each day. The aligners are removable, which makes it easy to eat your favorite foods and brush your teeth, but you must also resist any temptation to take them out throughout the day or while you are sleeping. 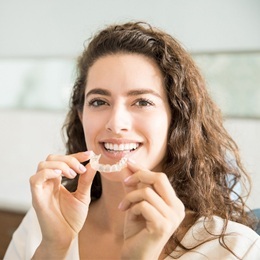 Invisalign is the ideal solution for teens and adults who want to feel confident while aligning their teeth and bite. You can get the smile of your dreams in about a year by following the recommendations of Dr. Bal. 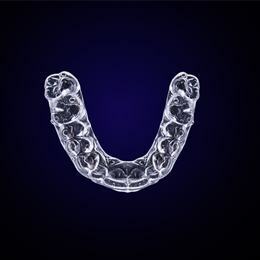 Contact our office today to learn more about the clear aligners.